The Secret Garden is a rare, one-of-a-kind private hideaway in the heart of this cultured inner city community, Erskineville. Renowned architects Smith & Tzannes have harmoniously united luxury boutique living with tranquillity, creating a haven amid the colour and vibrancy. 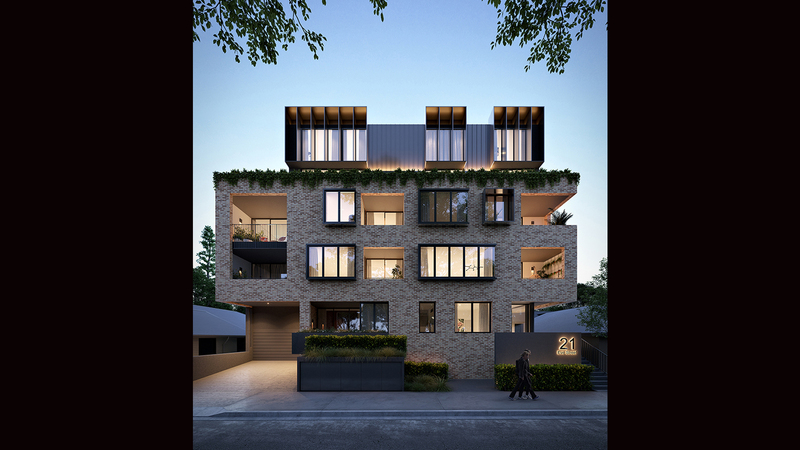 Finding seclusion in one of Erskineville’s most charming pockets, this unique development hosts an exclusive collection of just fifteen apartments and three terraces. Its two buildings frame a sublime courtyard garden where residents can escape the outside world, interact and unwind, with trees throwing dappled light over the soft green surroundings. Each of the two-bedroom apartments located on level 3 span two levels and open to private rooftop terraces. © Ray White Erskineville. Based in Erskineville.